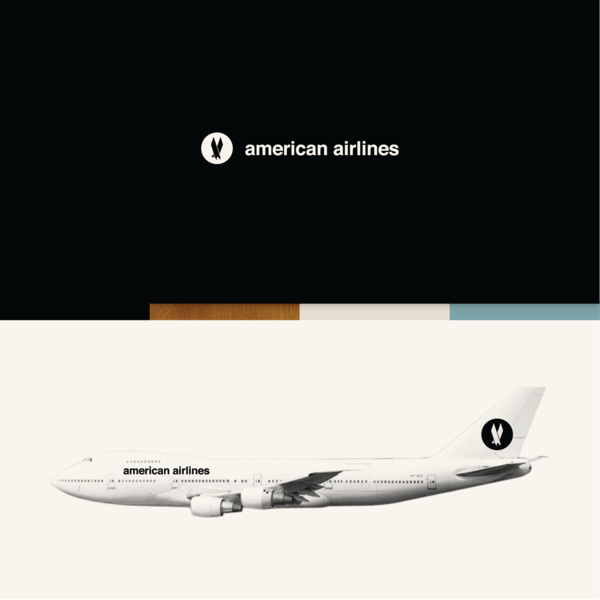 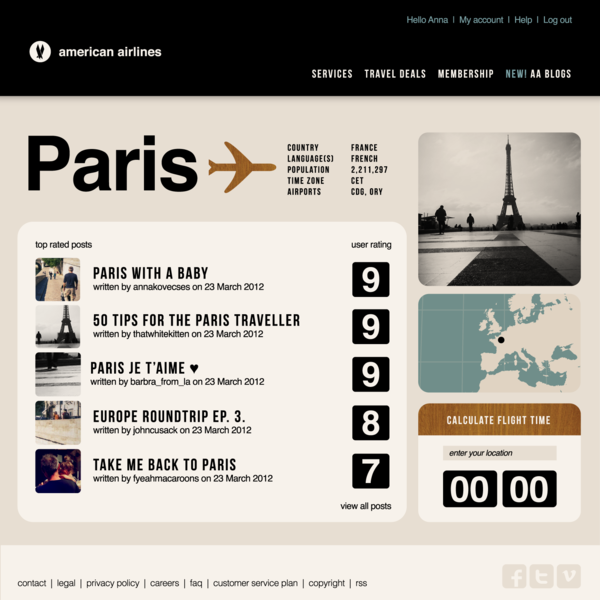 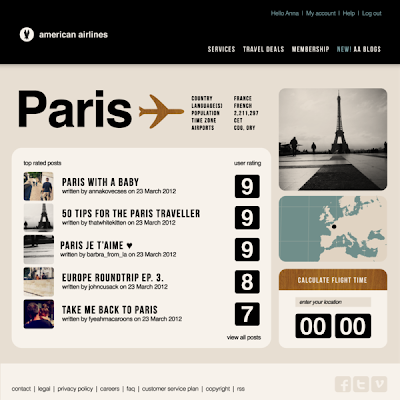 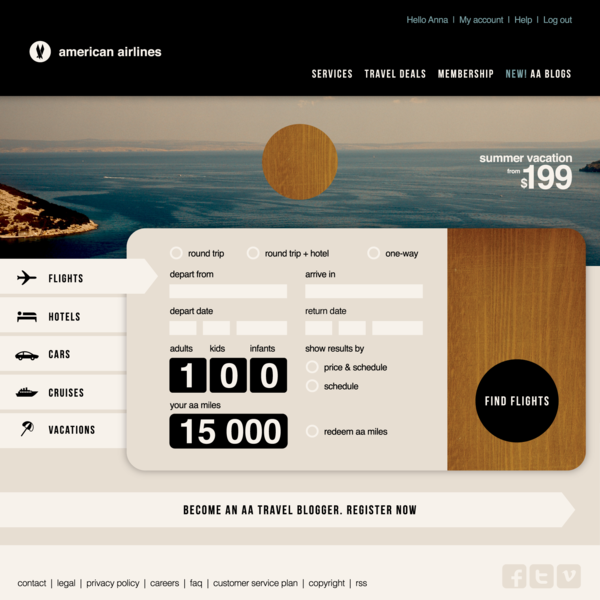 Someone took it upon themselves to experiment with a redesign for American Airlines with an interesting retro approach. After filing bankruptcy protection in 2011, reinventing themselves could potentially help the airline. 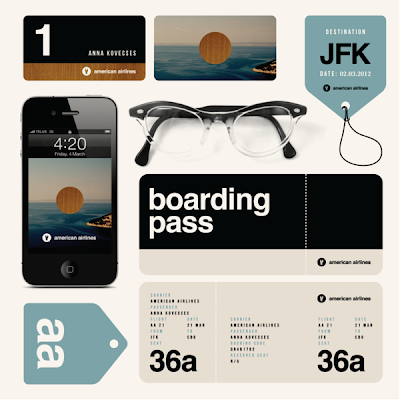 The question now is, would this design persuade you to travel with them?